DARLING in the FRANXX is a new anime from the production company that brought us the wonderful anime “kill la kill”. It is a science fiction anime. Darling in the Franxx anime staring a women shaped robot. 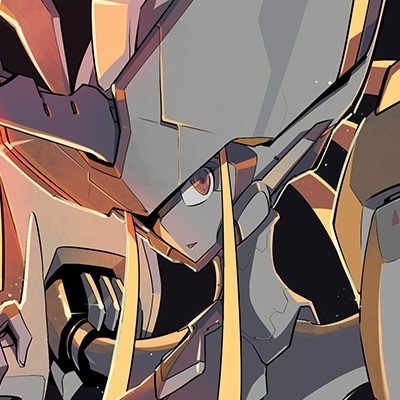 FRANXX(steel maiden) a root that can be piloted.